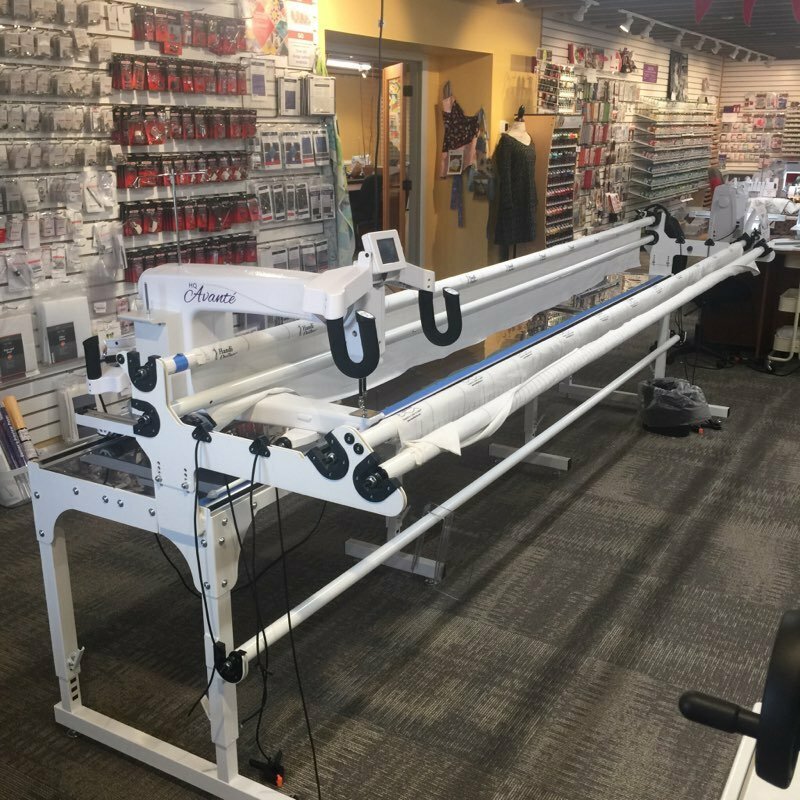 The price includes Longarm 101 (a three-hour, hands-on class), up to eight hours (one day) of Handi Quilter rental (must be completed within 30 days), and the starter kit* of supplies you’ll need to use the machine. This is a great deal and you’re saving money over purchasing everything separately. 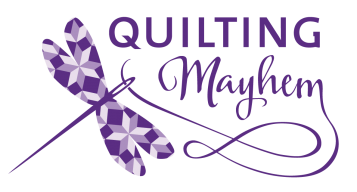 *The starter kit includes a bobbin case, three bobbins, a package of needles, and the special pins needed to load your quilt on the Handi Quilter (HQ) machine. You’ll also receive 15% off the purchase of other recommended supplies (see supply list) if you purchase any of them within the first thirty days of attending class.